Your contribution helps to produce new, contemporary classical ballets, educational programs, and to develop a world-class ballet company for generations to come. 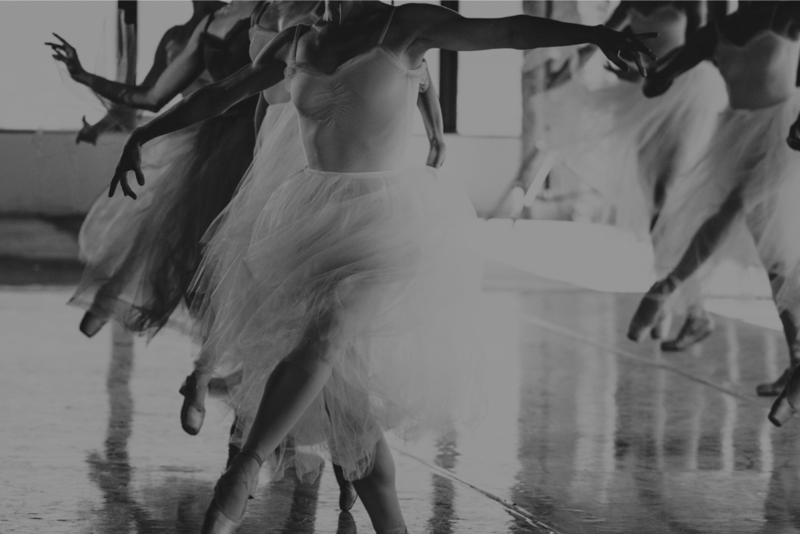 American Contemporary Ballet, based in Los Angeles, was founded by choreographer Lincoln Jones and dancer Theresa Farrell to produce original contemporary classical ballets, and to present twentieth-century masterworks that established dance as a musical art form. The company's repertory includes works by George Balanchine, Fred Astaire, Lincoln Jones and reconstructions of the seminal works of ballet's history. ACB's performances are always danced to live music, which is played by some of LA's finest classical musicians. Our venues seat the audience at stage level, and each program is followed by a reception with the artists and live jazz. We also provide audiences with an opportunity to connect with ballet intellectually and critically through our Conversations and Dancing School programs. ACB's performance, rehearsal and office space is located on the 32nd floor of The Bloc in downtown Los Angeles with 360 degree views of the city. I am making this donation in honor of the birthday of Sharon Davis. Congratulations on your new commission! ACB continues to bring beauty and choreographic genius season after season! I love the creativity and vision of ACB's company. I love attending the performances and am so impressed with the choreography, musicians and dancers!